The Xoom tablet did not get the cash register ringing for Motorola. However, the company will be hoping to change this with the upgraded Xoom tablet that is loaded with many interesting features and a stylish design. Though it is not clear as when Motorola would bring the Xoom 2 to India, but it is already being launched in phases in different parts of the world, so we can expect it to come to India within next three months. There are two versions of the Motorola Xoom 2 tablet with screen sizes of 8.2 and 10.1 inches, but both have the same display resolution of 1280 × 800 pixels and even the same hardware. Both tablets have an LTE version and a WiFi only version. Apart from that they use a 1.2 GHz dual core processor and run on Android 3.2, which will be upgraded later. The 10.1 inch Xoom 2 has a detachable key board as an accessory. Motorola has also included Infra-red in the tablets that helps it work as a universal remote for all your gadgets. Other connectivity options are present in full force. You can read our hands-on here (Xoom 2 is called Xyboard in USA). 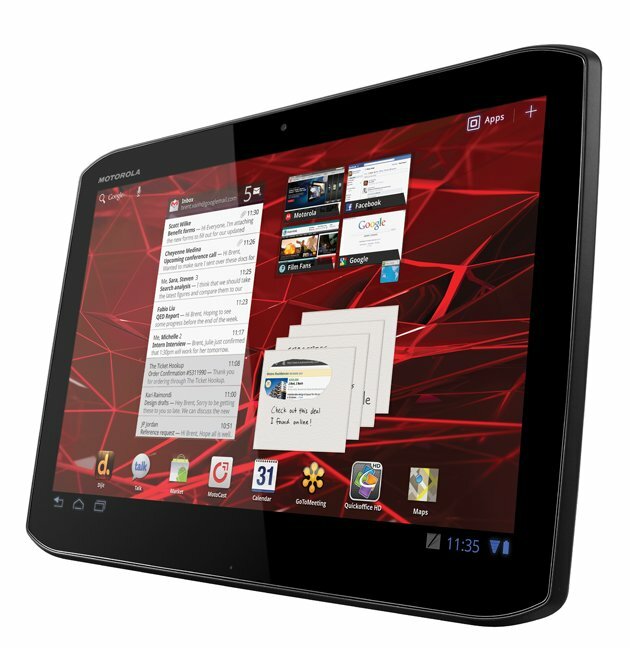 Motorola Xoom 2 is expected to be priced around Rs 30,000- 40,000.